The Business Services Division of the Ohio Secretary of State handles the registration of business entities in the state as well as the storage of the latter’s details. The database also includes the filing and authorization details of several types of corporate entities such as Corporations, Limited Liability Companies, Limited Companies, Limited Partnerships, Limited Liability Partnerships and Foreign Entities. 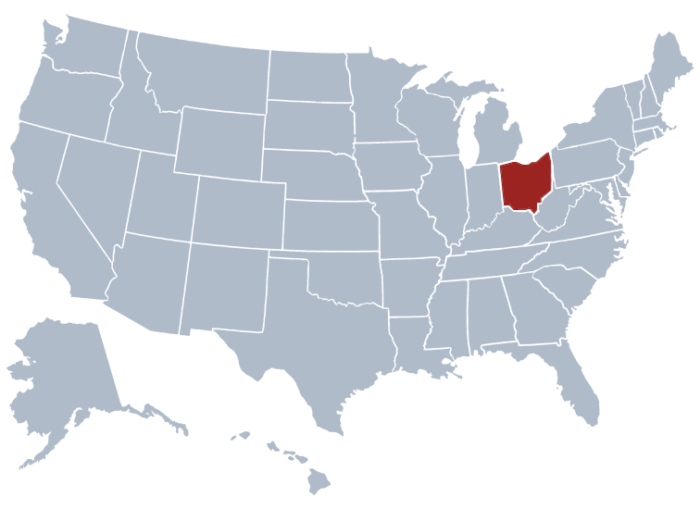 The Secretary of State of Ohio has opened the Ohio business entity search online to the public. This means that you can now conveniently search for any business registered in the state on the office’s database. It is however important to make sure you know the Name, Status or Type of the Business as it will be required in your Ohio business name search. Open your browser then enter the search page for the list of registered business entities in Ohio. You can use this link to access such page, click here. The page will require you enter an entity name, “Diebold” for instance. Once entered, hit the search button to view the list of entities. Each search result, will include details such as entity number, type, filing date, status, location, agent name, expiry, and more. The page can let you download the list of business entities after your business search Ohio. Downloading a list of the search result can be convenient if you want to check it again without connecting online. The Secretary of State of Ohio is and elected constitution office that is currently headed by Jon A. Husted. The Ohio Secretary of State can be of service for four years in a single term and can have a second term if reelected. This means that the position is limited to up to two terms only. What are the Functions of Ohio Business Entity Search? Aside from giving authorization and certification to business entities in the state and facilitating the Secretary of State Ohio business search, the responsibilities of the Ohio Secretary of State include administering of public regulations and handling of the state’s public affairs. The Ohio SOS also heads the Elections Division of the state. This just shows how much responsibility this position has in the name of public service.